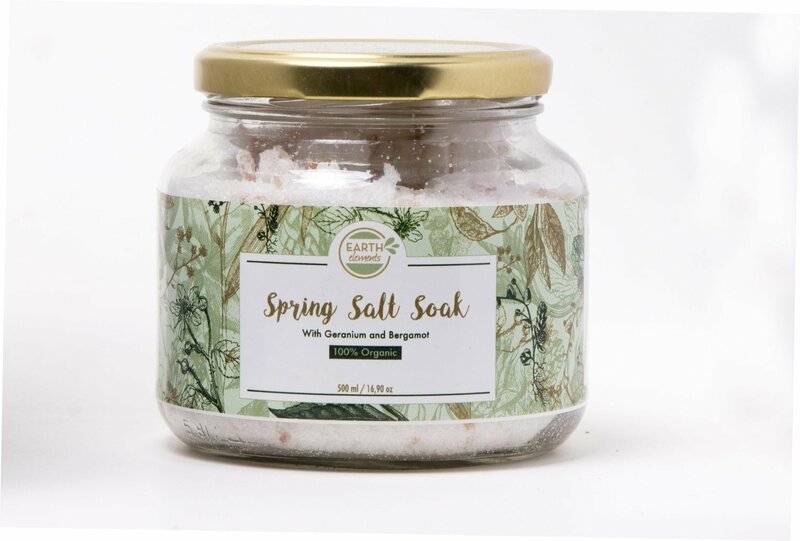 Our Spring Salt Soak is a balancing fusion of salts and uplifting oils ideal for relaxing and relieving tired muscles. This blend will leave you feeling rejuvenated. Add 4-5 tablespoons to a hot bath and soak. After bathing, get out of the bath slowly to avoid dizziness and slipping. Relieves muscle cramps and reduces inflammation. Treats urinary tract infections and ideal for relaxation after a long day.